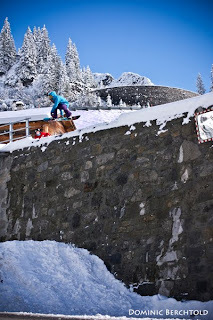 Joralulu Blog: Arlberg ready to shred !! On tuesday a part of the joralulu bande went to the arlberg to shoot some creative stuff !! at first we wanted to shred the joralulu trashpark but when we arrived, we got kicked off by some huntmen because they hadn`t been able to catch bambie(the joralulupark animal) before!